Register online for our free training. Take control in the fight against back door break-ins. For more than half a century, PRECISION has been manufacturing panic and fire exit hardware. Designed with a durable frame with fewer moving parts, our high-quality products provide performance that lasts—and gives you a lower cost of ownership over the product life cycle. When you expect the best performance, PRECISION delivers. 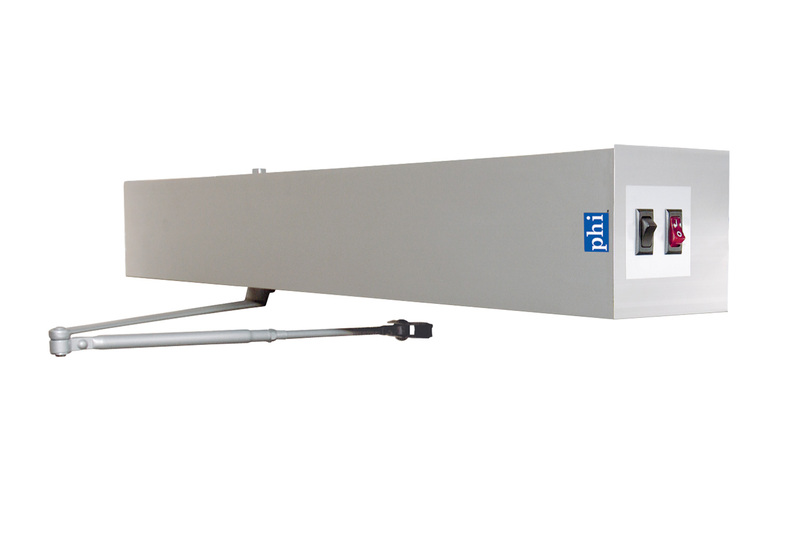 Better door control starts at the top with an effective low energy operator like the PRECISION D-4990 Series. 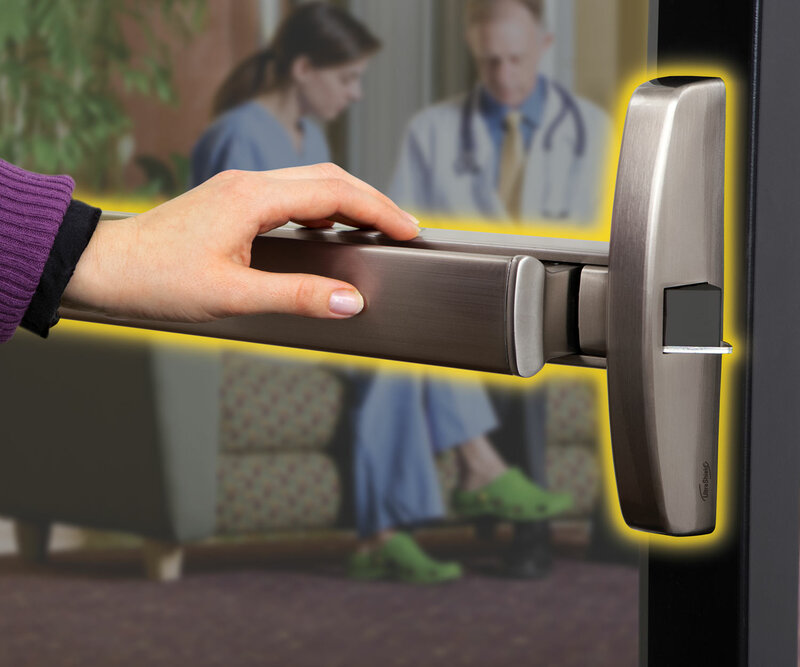 Its low resistance—combined with a user-friendly power-open feature—gives users the flexibility to fit a variety of door opening applications. Find out how to place an order, sign up for training, access our knowledge base and much more. We can answer your technical questions, provide free collateral materials or schedule training for your firm. Find a dealer, sign up for a training course or ask a question—we're here to help! Read the latest about our industry-leading locks and security solutions.